Amphetamines are a type of Stimulant that can boost alertness, attention, and energy. It can also raise your blood pressure and make your heart beat faster. 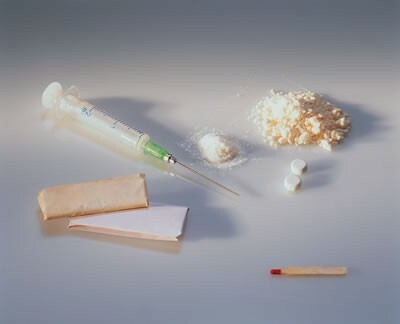 Amphetamines are abused by tablets being crushed and snort them or inject them. How do they affect the brain? They affect the brain because Amphetamines have chemical structures that are similar to certain key brain neurotransmitters which boost the effects the chemicals in the brain and body. What are the other effects of Amphetamines? Yes, you can get addicted to the drug. When a person abuses stimulants on a daily basis, it is very hard stop. Can you die from use? It is possible to die from abusing stimulants often. Taking high doses of a stimulant can't make your blood pressure dangerously high. 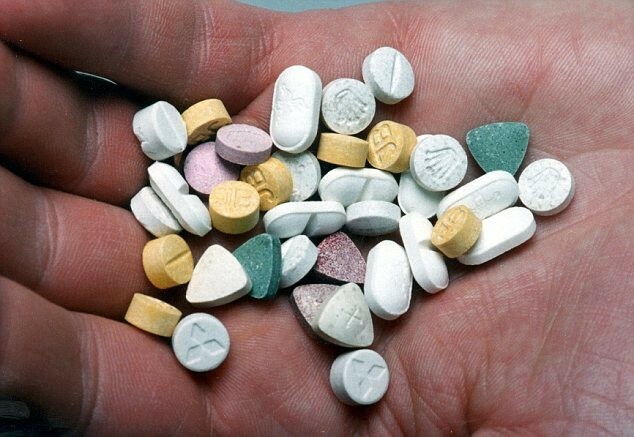 How many teens abuse this drug? What should you do if someone needs help? You should call National Suicide Prevention Lifeline at 1-800-273-TALK. If your friend needs other help with Substance Abused Treatment Facility Locator call at 1-800-662-HELP. What classification does your drug belong in? Amphetamines belong in the NIDA group.